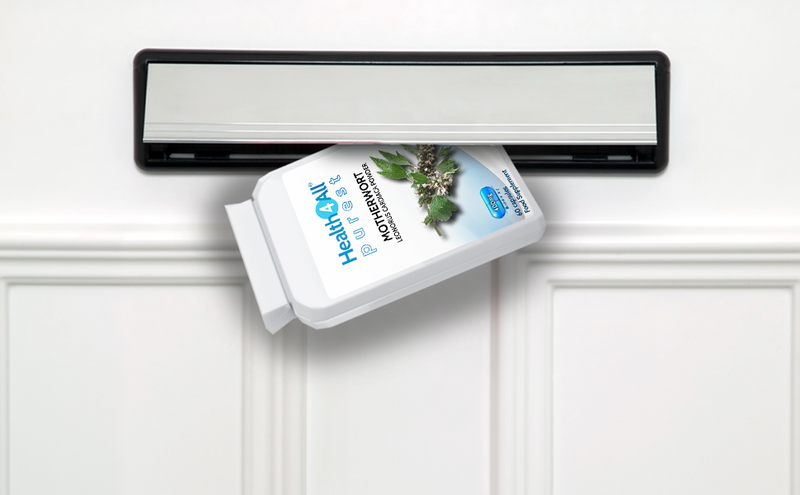 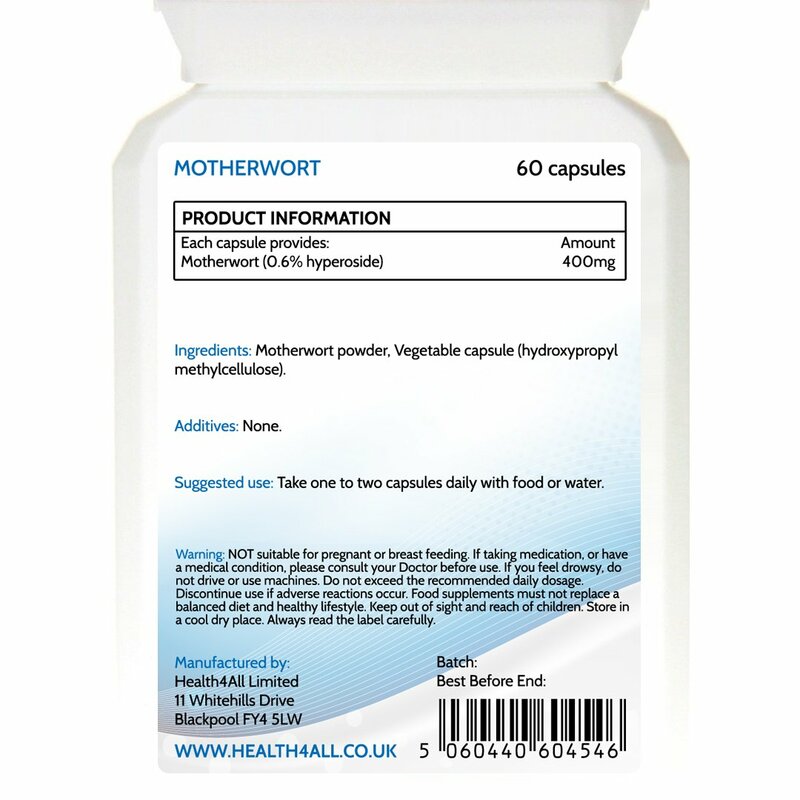 Take one to two capsules daily with food or water or as directed by medical advisor. 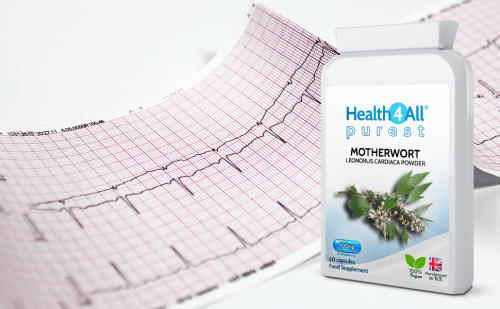 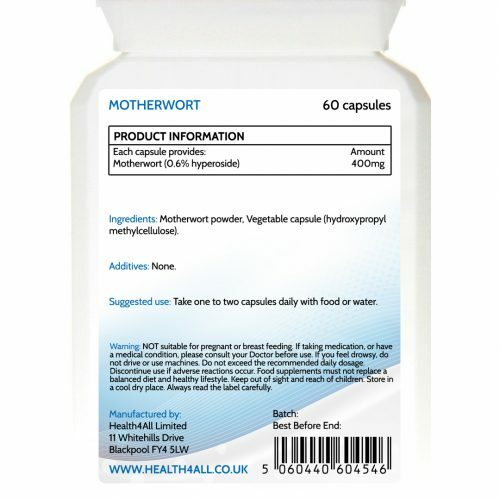 Motherwort powder (0.6% hyperoside), Vegetable HPMC capsule. If you feel drowsy, do not drive or use machines.